While the three day Ramen Party at Eros Asian Eatery has started up today, if you’re needing more than ramen to fill your belly the restaurant will be offering up some other dishes, too! 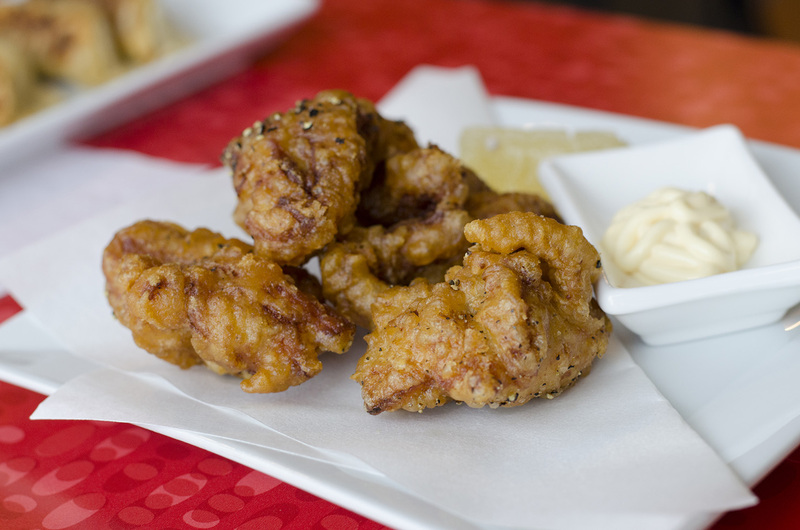 This dish is fried chicken cutlets served with a Japanese mayo. The batter is so light and took the owners over a month of several daily attempts to perfect. The chicken is marinated overnight, making it oh so juicy. Meatballs aren’t just for the Italians and Swedes. 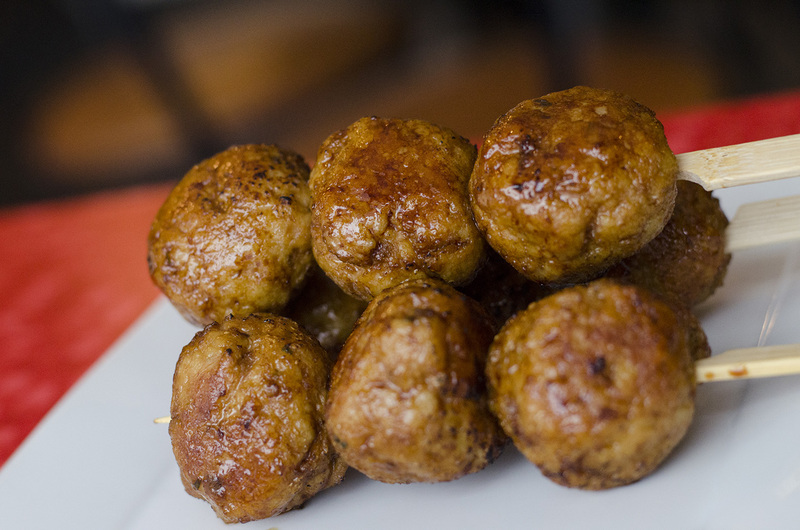 Tsukune are Japanese minced meatballs that Eros has ensured will keep you ordering more and more and more and more. 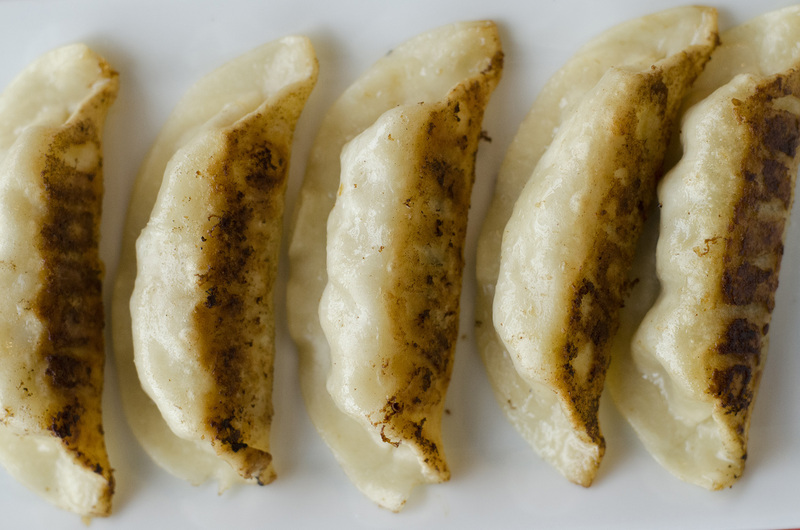 How can you resist a traditional pork gyoza? Enough said.